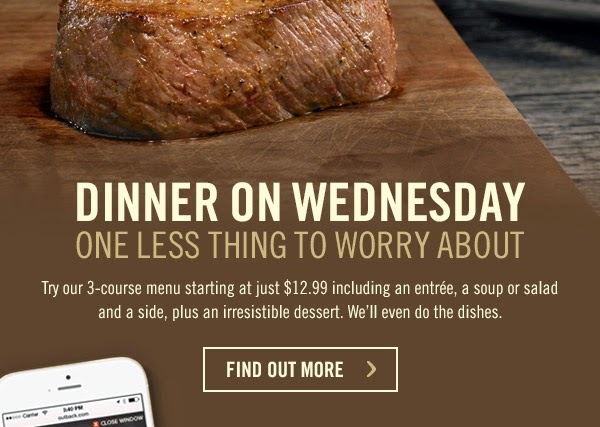 Outback Steakhouse - 3-Course Meal for Only $12.99 on Wednesdays! 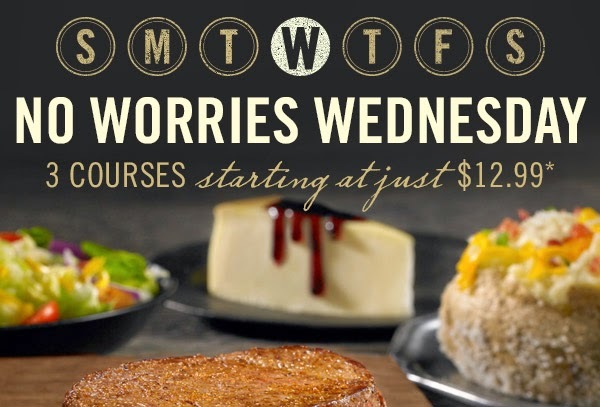 This Wednesday, head over an Outback Steakhouse restaurant near you and check out one of their 3-course meals starting at Only $12.99! 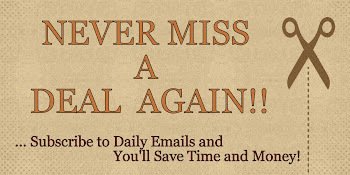 Meal includes an entree, a soup or salad and a side, plus a dessert!